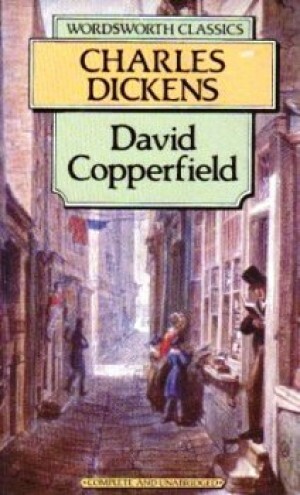 Great Expectations charts the progress of Pip from childhood through often painful experiences to adulthood, as he moves from the Kent marshes to busy, commercial London, encountering a variety of extraordinary characters ranging from Magwitch, the escaped convict, to Miss Havisham, locked up with her unhappy past and living with her ward, the arrogant, beautiful Estella. 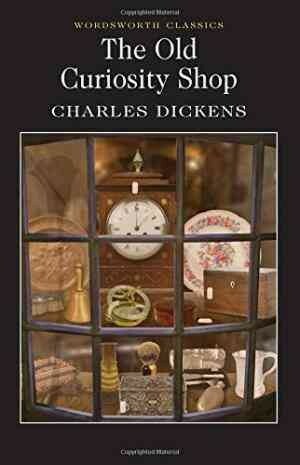 Pip must discover his true self, and his own set of values and priorities. 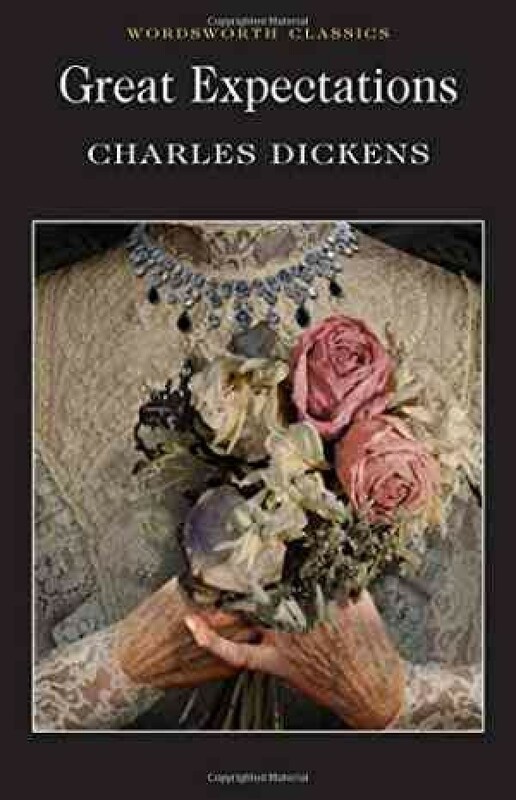 Whether such values allow one to prosper in the complex world of early Victorian England is the major question posed by Great Expectations, one of Dickens's most fascinating, and disturbing, novels. 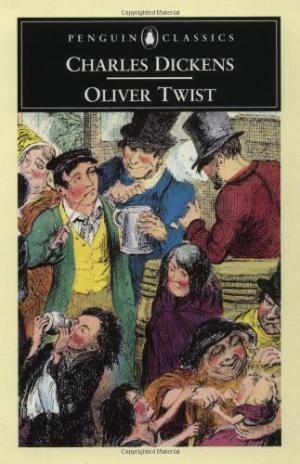 This edition includes the original, discarded ending, Dickens's brief working notes, and the serial instalments and chapter divisions in different editions. It also uses the definitive Clarendon text. 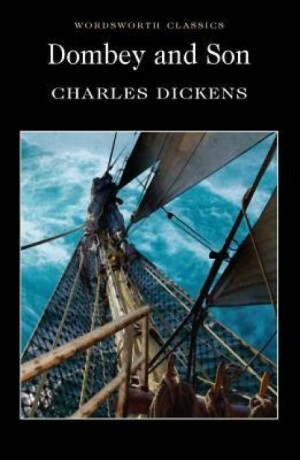 "Book cover showing in the image may be different from the actual cover of the book." ©Copyright BooksYaari All Rights Reserved.